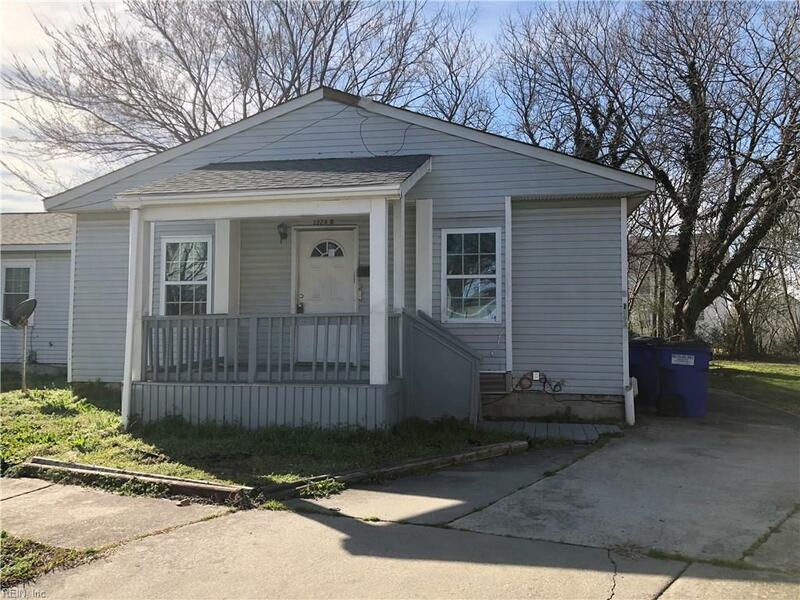 1324 Corprew Ave, Norfolk, VA 23504 (#10241314) :: Abbitt Realty Co.
Great duplex property with 5 Bedroom, 2 bath on both sides. 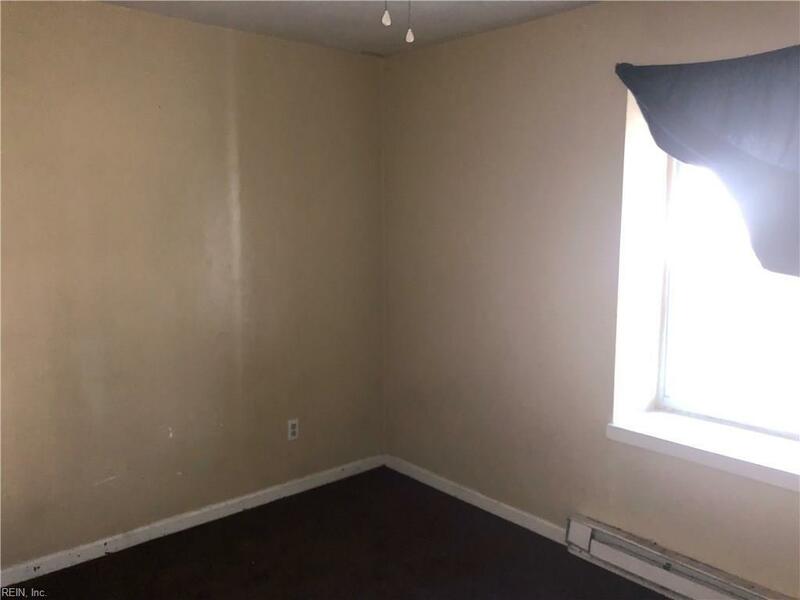 Dont miss out on this investment opportunity; live on one side rent the other or rent both sides! Both units were previously rented for $1,650 per month under Norfolk Section 8 program. 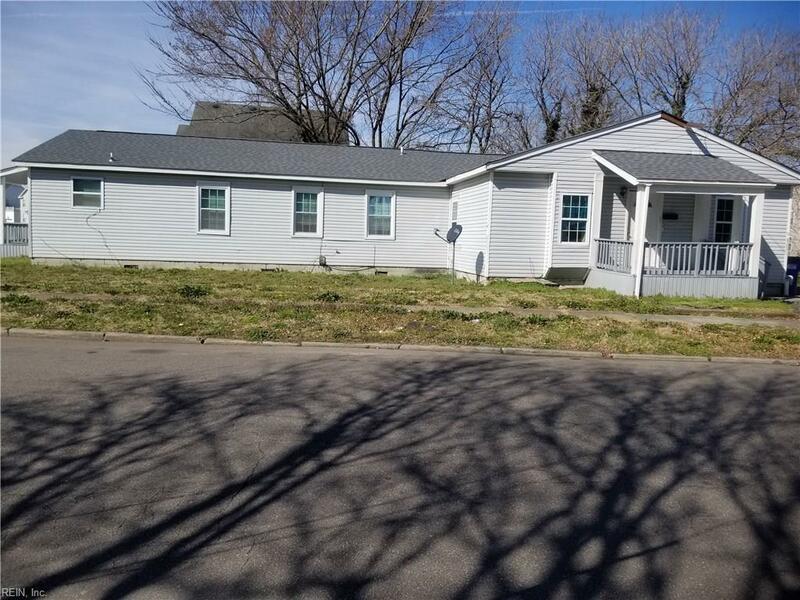 Property situated on large corner lot. Roof 1 year old. 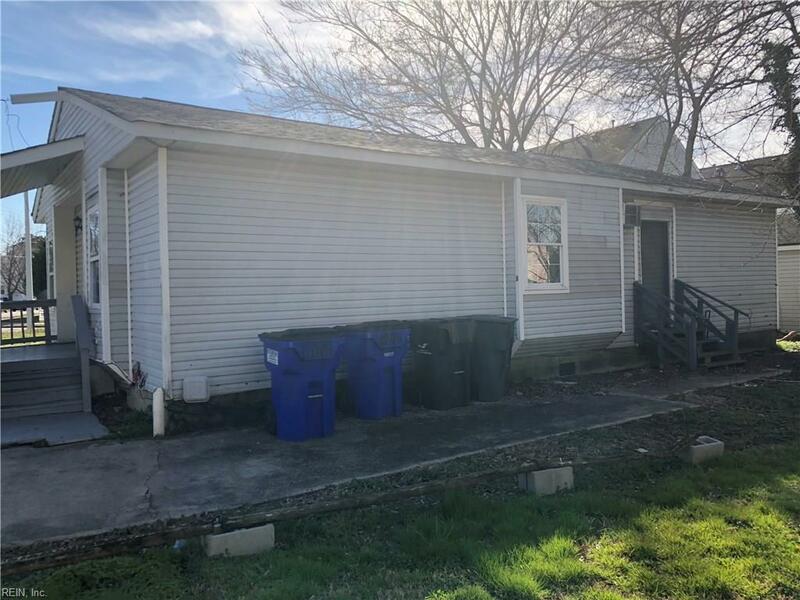 Seller has priced to sell as-is, but will make minor repairs.